U.S. Legend Cars International will no longer be issuing titles for new cars and titles will no longer be needed to be transferred when purchasing a used car. When purchasing a used car, USCLI recommends using a bill of sale that lists the car's VIN number for your records. All cars will still be required to have a VIN plate in order to be raced in INEX competition. 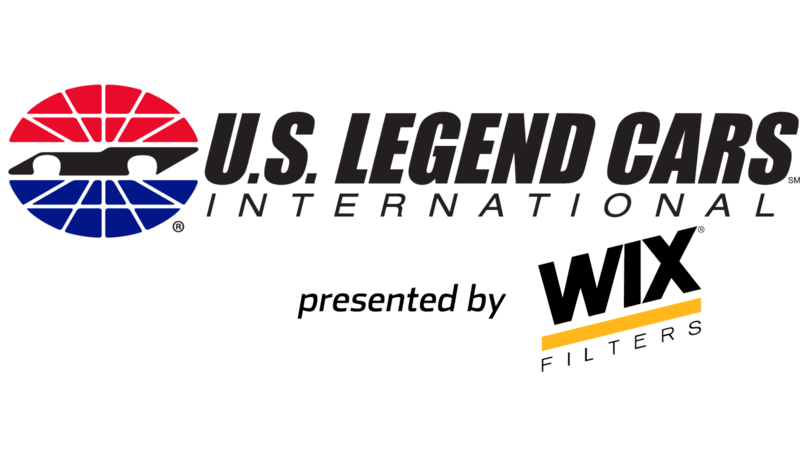 U.S. Legend Cars International will issue a Certificate of Origin at the time each race car is manufactured. That Certificate of Origin will be kept on file at U.S. Legend Cars International to coincide with the cars VIN number. We will be happy to provide a copy of your Certificate of Origin, should you wish to have information pertaining to the date your car was manufactured for your records. We hope these procedural adjustments help you spend less time chasing paperwork and more time racing at your local track! If you have any questions, please contact Ash Garrett; agarrett@uslegendcars.com.